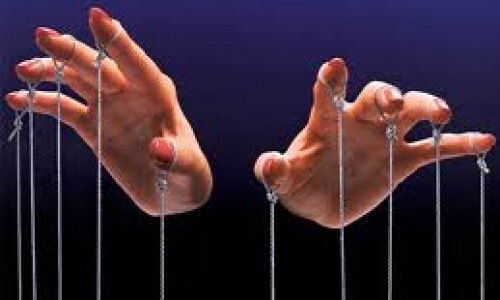 COMMON If someone pulls the strings, they control everything that another person or an organization does, often in a way that is not noticed by people. 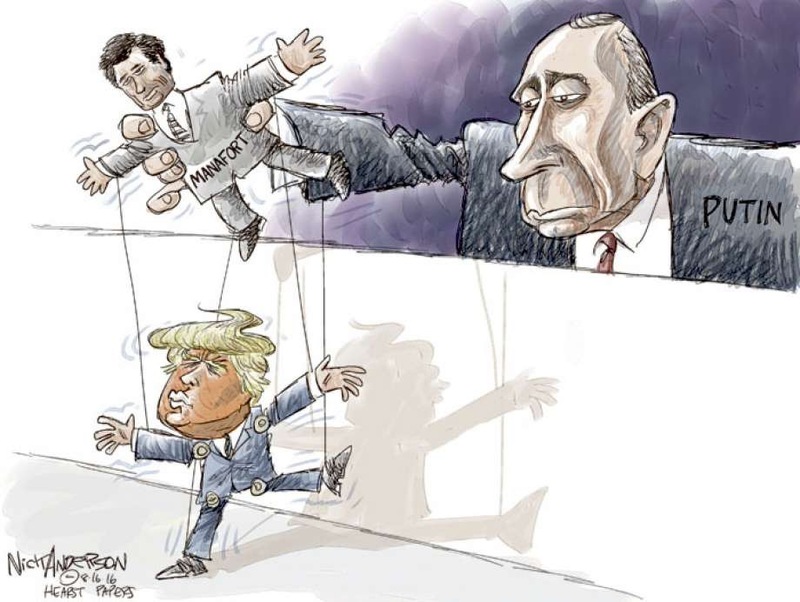 He engineered many of these political changes, pulling the strings from behind the stage. He is the kind of man who prefers to work behind the scenes, pulling the strings. Note: The image here is of a puppet which is controlled by means of strings. Previous post: Fish: Baked, Broiled, or Fried?